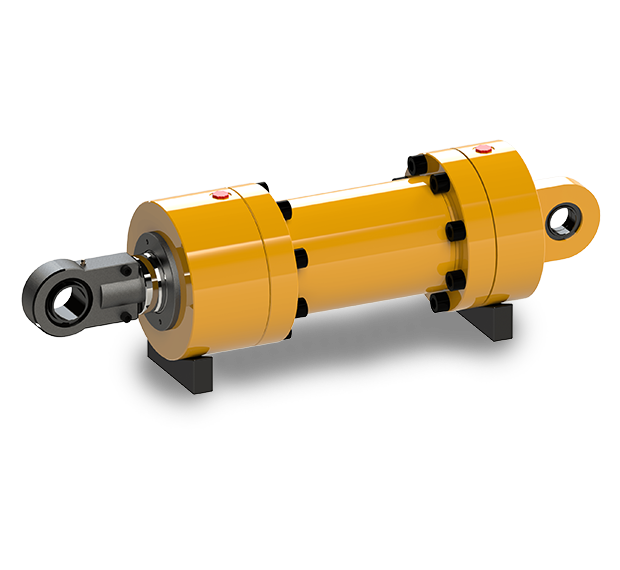 As Ports and Aviation continues to build and expand, these industries consistently need the best parts to maintain efficient, reliable operations in a safe manner. 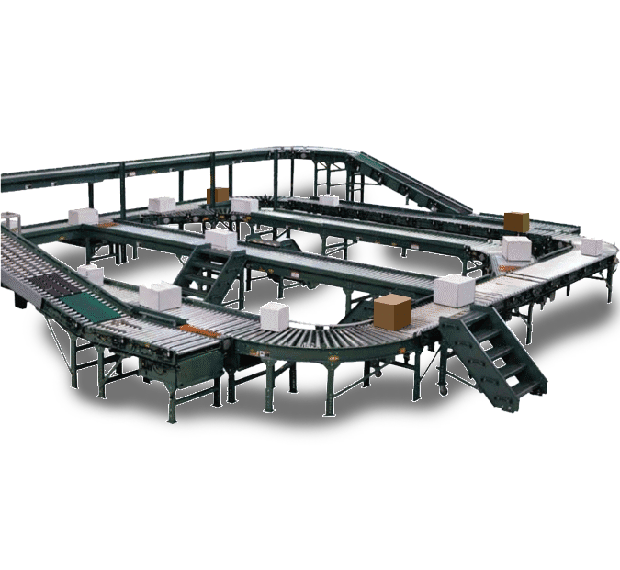 As a leading Mechanical Service provider, FFE is able to provide services to meet their requirements on-time. FineFinish is highly skilled in manufacturing equipment required by consumable product companies. Our continued service of Coca-Cola, in producing their iconic beverage, stands as strong testament to this. FineFinish remains abreast of the machining requirements of the apparel industry through continuous research and development. We’ve addressed the industry’s distinct needs while working with companies like Victoria’s Secret. In constructing structures for new projects, at times involving unprecedented design considerations, careful planning is essential. FFE offers construction-related services of a superior standard to enable on-time delivery of projects. We formulate and see through new ideas for the tire industry, towards the end of fulfilling the needs of personal consumers. 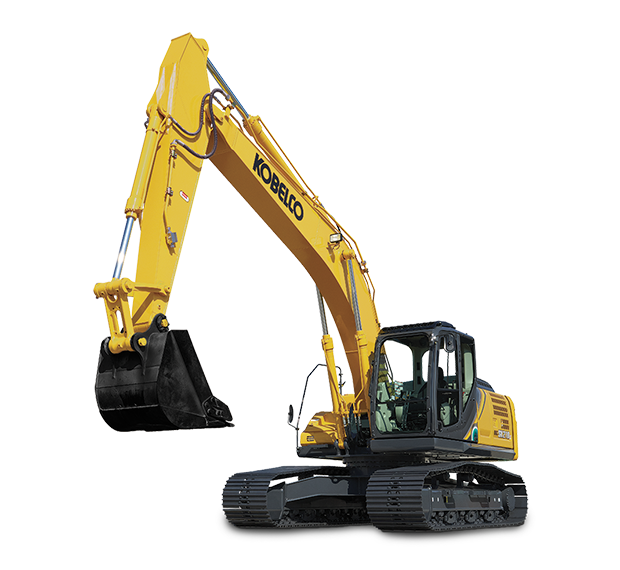 Our comprehensive offering includes 24-hour service and on-site assistance. 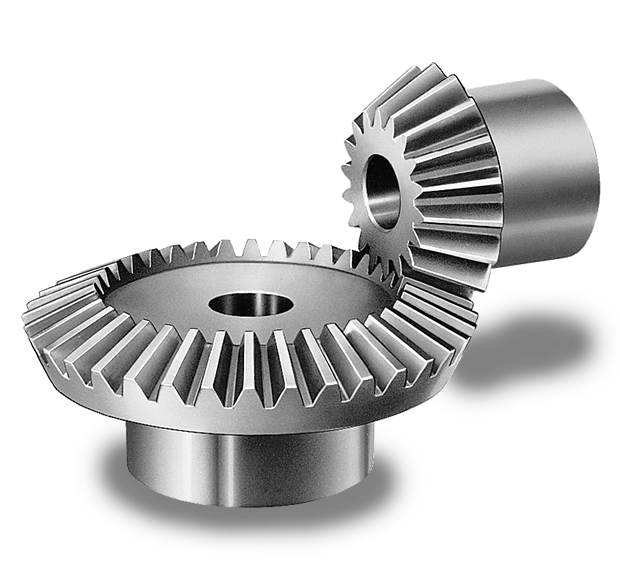 FineFinish Engineering (FFE) advanced machine shop has expanded far beyond building customized machine parts. 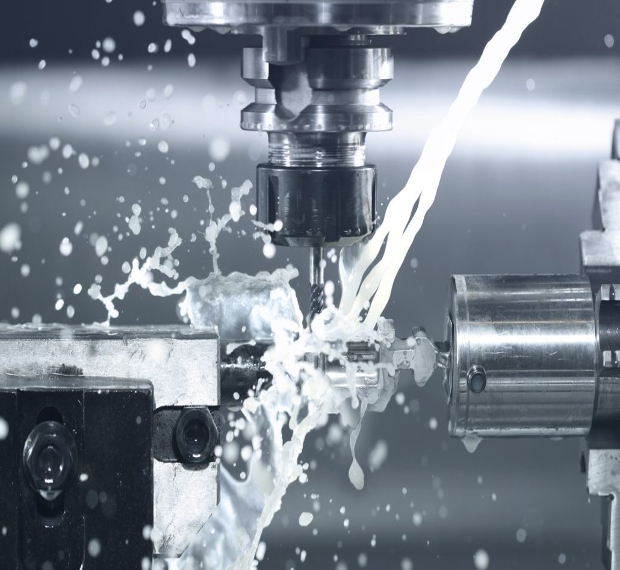 Presently, we offer CNC Solutions including Milling and Turning, Plasma Cutting, Profile Grinding, Wire Cut, EDM, and pioneer in Fabrication, Hydraulic & Pneumatic solutions. We also provide 24/7 service to our clients on any engineering solution. 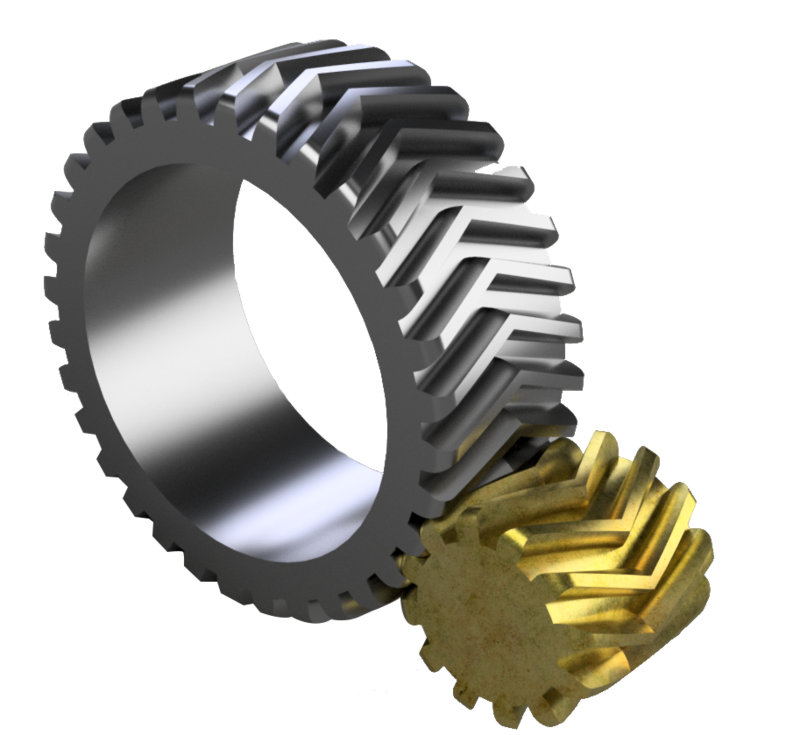 Our custom machined parts are manufactured to the tightest precision tolerances and are available in a wide range of materials, including alloy steels, aluminum, brass, bronze, cast iron, copper, Tool steel, and stainless steel. 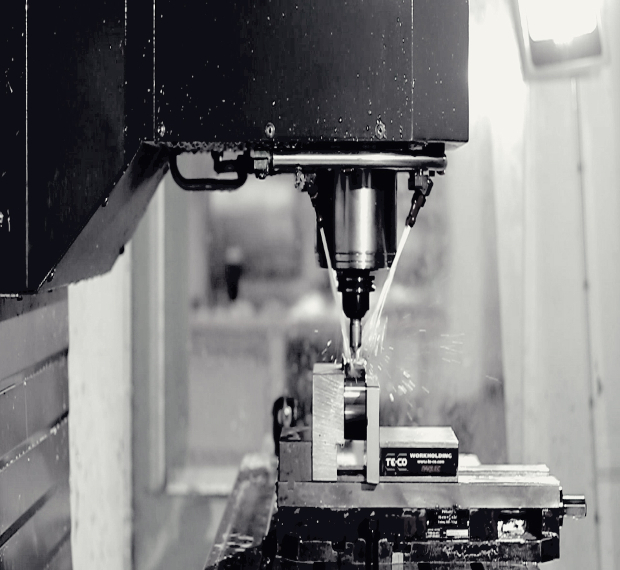 Here at FineFinish Engineering, we use state-of-the-art CNC solutions including Plasma, EDM - WIRE CUT, Turning and Milling technology with 4-axis capabilities to manufacture components with the most precise accuracy and the tightest tolerances. We challenged large, medium and small sized industries around the world to try molds from FineFinish Engineering. The results were nothing short of amazing. 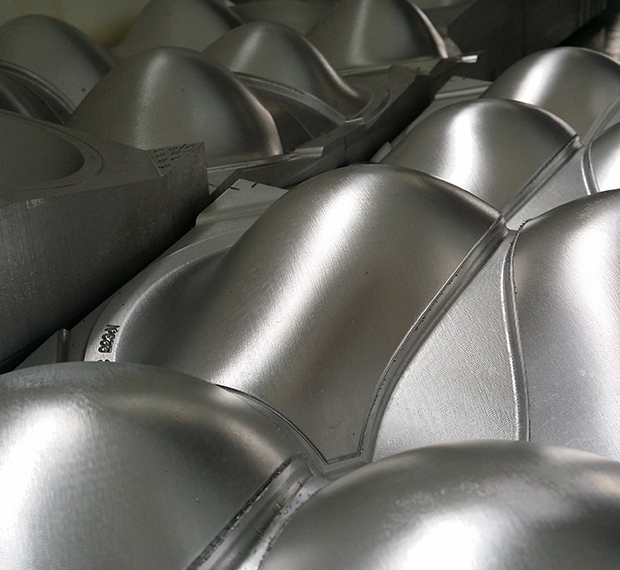 We’ve increased our mold manufacturing versatility powered by superior American Technology. 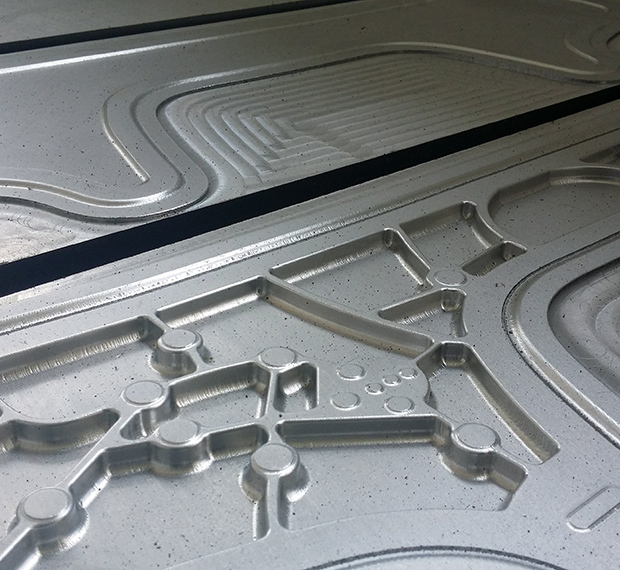 We offer complete solutions for everything from simple to complex mold components. 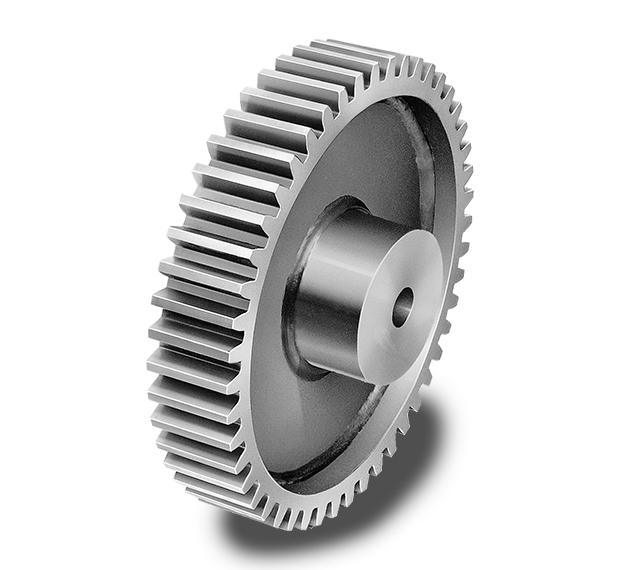 We provide high quality gear cutting and prototyping for spur gears, helical gears, splines, and worms. 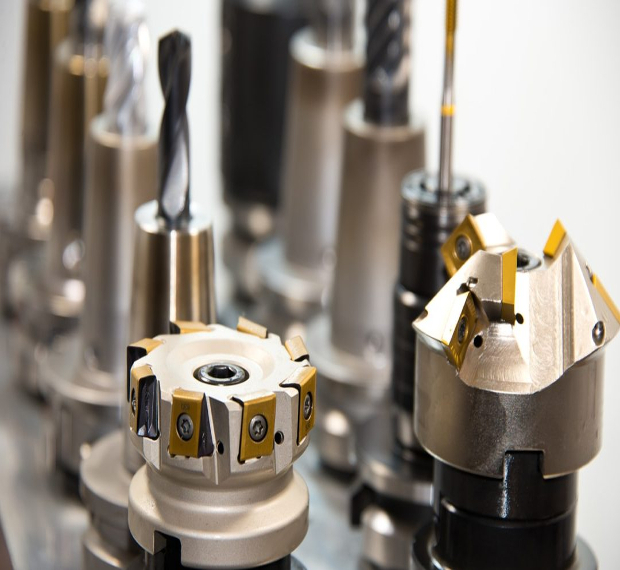 All cutting jobs are qualified and validated by our state-of-the-art HAAS machines. 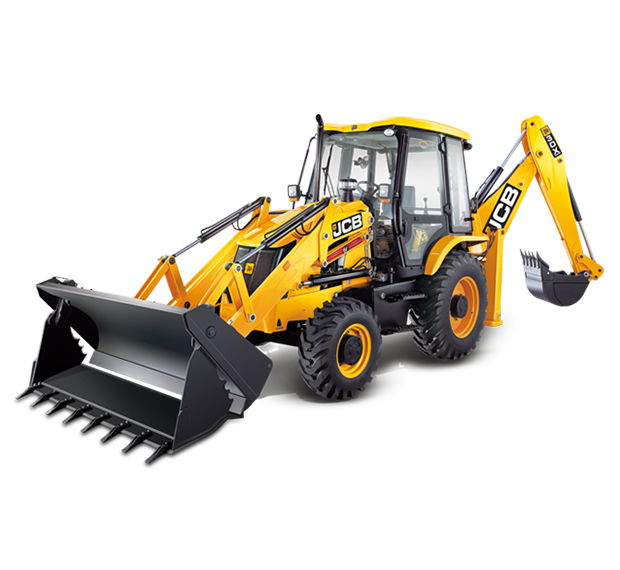 We’ve got you covered 24/7 365 days for your heavy construction equipment repair and maintenance needs. Job sites have many demands. Our PROMISE to you is to keep it running and keep it moving. We offer the best and most advanced Fabrication solutions in Sri Lanka. We are the only service providers to partner with world class brands such as Interrol to provide long-term value to our customers’ needs. As we head towards our dream, we realise it involves a great deal of machine intelligence as well more efficient methods of operation. 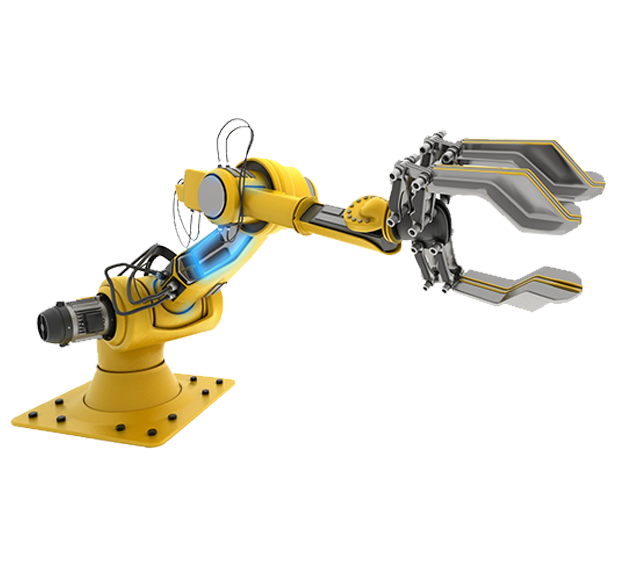 Our future operation will involve unprecedented levels of automation, including intelligent machinery, so as to meet and surpass the machinery requirements and expectations of our trusted partners, worldwide. Over the past 2 decades, FineFinish Engineering (FFE) has meticulously built a lasting legacy. It is, today, Sri Lanka’s premier provider of manufacturing and industrial solutions. We’ve currently embarked on a revolutionary journey involving the development of Sri Lanka’s first ever multi-purpose, multi-faceted engineering centric complex. 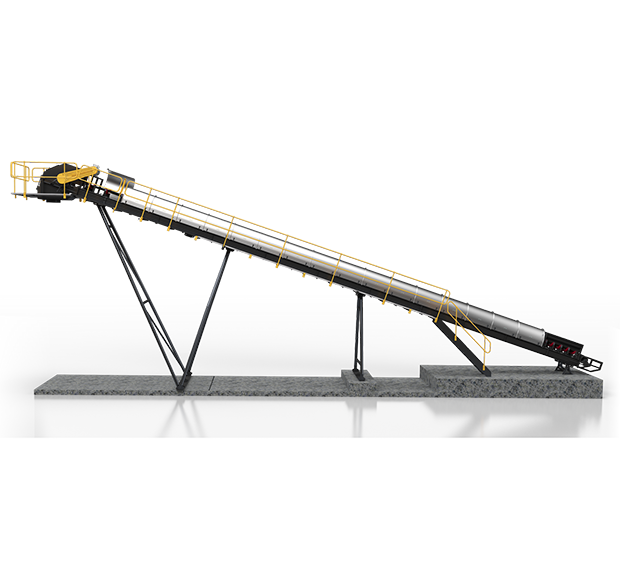 FFE has continuously pushed the engineering fold through innovation and, thereby, been able to deliver a package of high-quality services to the world.